The Blueseventy Neoprene Skull Cap provides great insulation and comfort for moderate to cold open water swims. 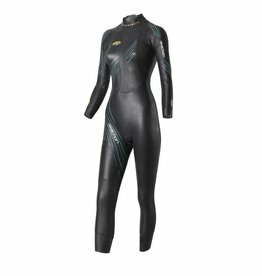 The 2018 Blueseventy reaction fullsuit is a triathlon specific wetsuit for beginner to experienced triathletes. 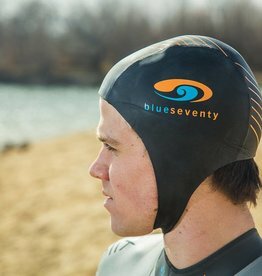 The Blueseventy Thermal Skull Cap is wool lined to provide the best balance of comfort and insulation for cold open water swimming.